As we go from summer to fall, although we mourn the sunny days off, we do get to look forward to Apple’s tradition of launching their newest products and updates. For years, Apple has made their biggest launches in September, ranging from the newest iPhone to the introduction of the Apple Watch. This year, the popular technology company released 6 new updates to their already superior network. The most anticipated was the next iPhone model, so to make it even better, Apple gave us 2. Yes, 2 new types of iPhones available to you. 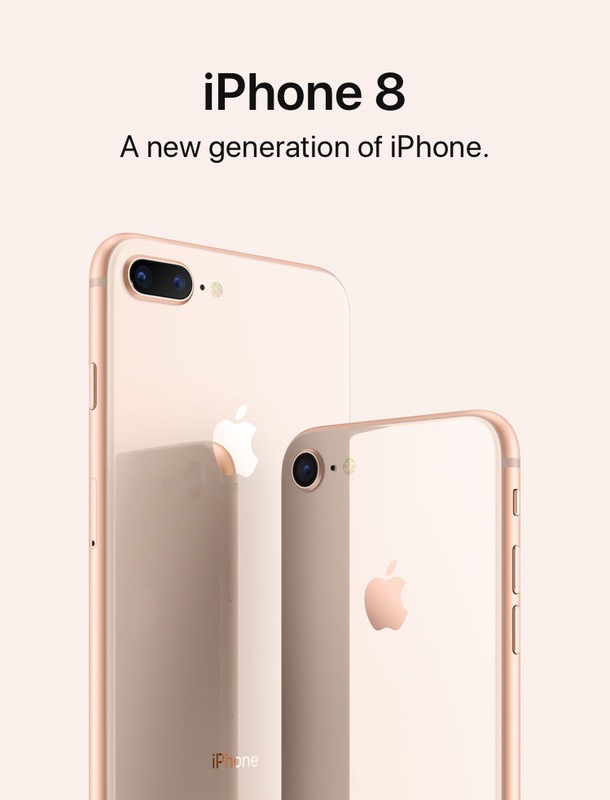 As you may guess, one of them is called the “iPhone 8.” But this 8th generation phone is better than ever, introducing an all-new glass design. Apple themselves believes it is “the most durable glass ever in a smartphone, front and back.” This line of phones comes in new space-gray, gold and silver finishes. And some of the newest features to the brand include complete wireless charging, as well as the phone being dust and water resistant. This resistance will protect your phone under harsh circumstances, especially when taking some beautiful photos with the best smartphone camera to date. Not only will you be able to capture amazing photos, but you’ll have the freedom to control the coloring and lighting of them when using the updated editing system. 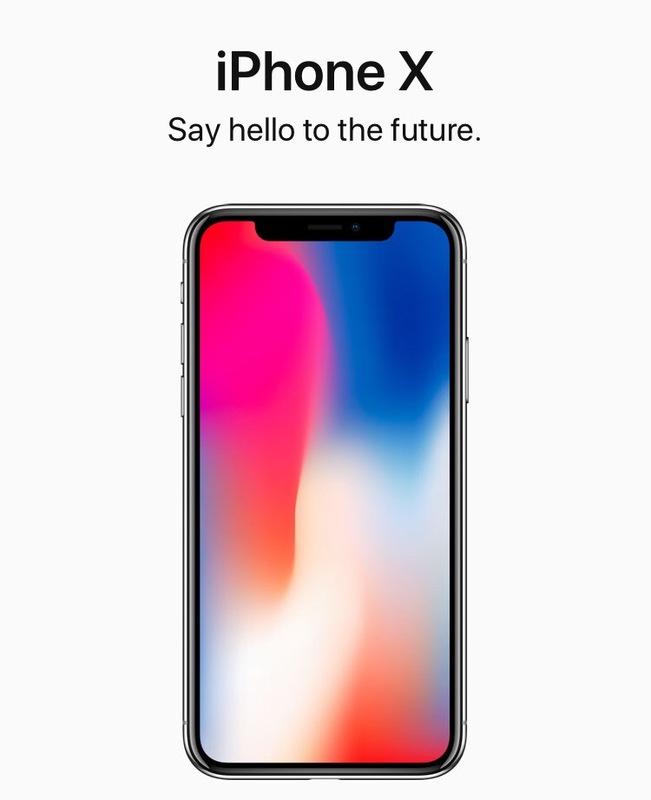 The second iPhone released this year was the “iPhone X.” This model includes all of the new updates made to the iPhone 8, but holds something revolutionary. Facial recognition. This phone can be controlled by simple face gestures, as the 3D camera is designed to map and track over 30,000 points on your face. And to do so, the screen covers the entire front of the phone. It reaches all edges, giving you the tallest and widest touch accessibility ever. 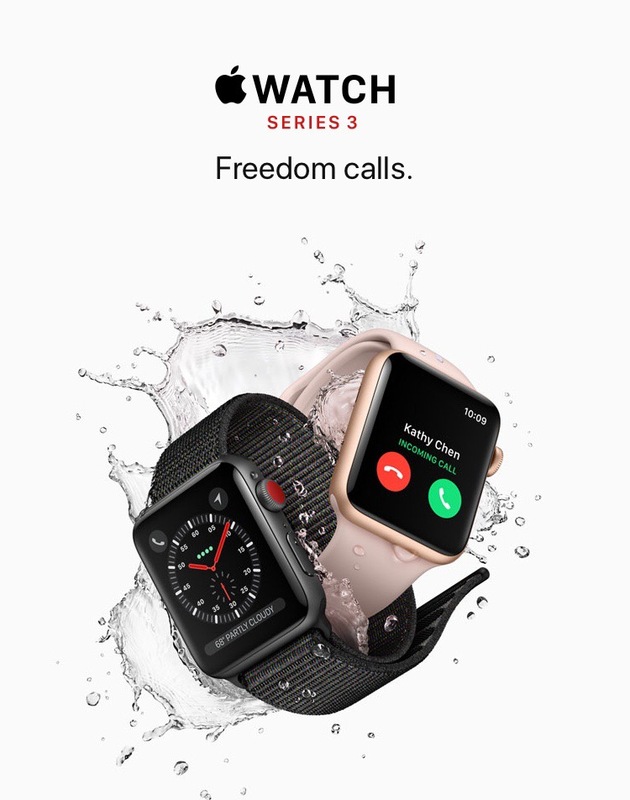 Now you may be thinking, “I can’t afford to go buy a new iPhone.” Well luckily for you, Apple has something for everyone. This year, it is the new iOS 11. The new update available for all iPhones and iPads includes easier accessibility and usage of all your apps with less clicks. Plus, the App Store is completely redesigned for your convenience. But the most convenient part of the update is the customized Control Center. This allows you quick access to whatever you choose, whether that be the flashlight, calculator, brightness, alarms, and even screen-recording. And if you aren’t sure what I mean by “screen-recording”, check out the video below. And to round out Apple’s 2017 launch, they released Apple TV 4k. This extended version of Apple TV features a higher viewing quality, plus the ability to stream news and sports live. Who needs cable anymore? And, to make it even simpler, you can navigate the entire program through an app on your phone. Now that this year’s updates are released, let’s start the rumor patrol of next year’s newest gadgets. And if you decide to pick up one of these new releases, be sure to let us know what you think. Previous PostThe PACK is Back!Next PostWhy do we Dream?